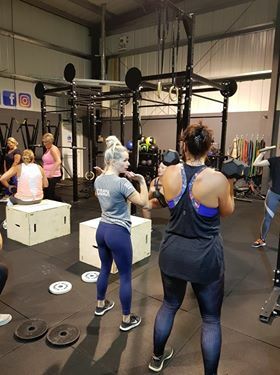 Achieve your goals with the experience and support of our amazing team of local personal trainers. 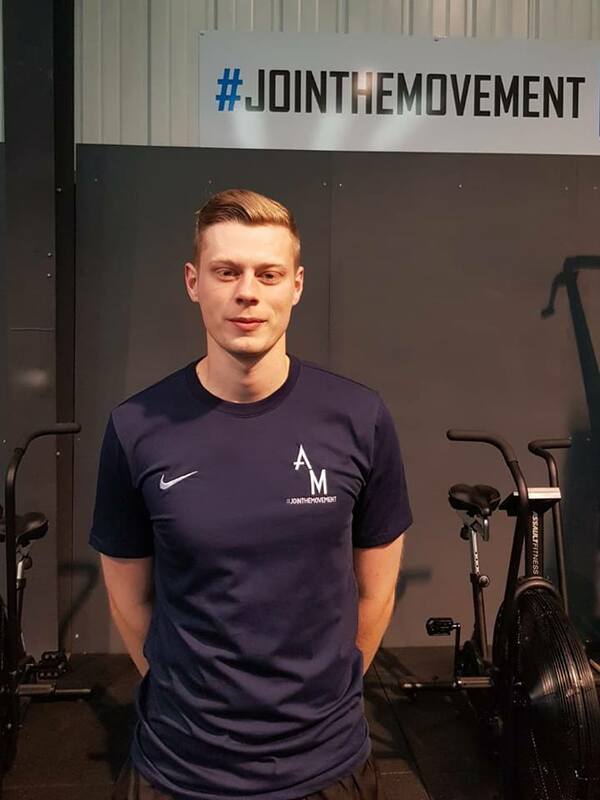 At Athlete Movement we have worked tirelessly to build a team of fantastic Personal Trainers and Strength & Conditioning Coaches who are a step above the staff you will find in a more conventional gym. 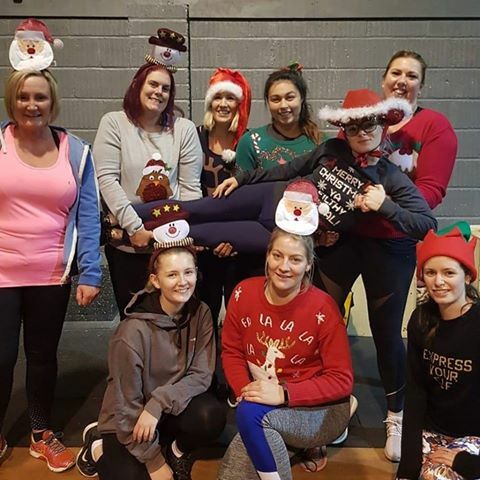 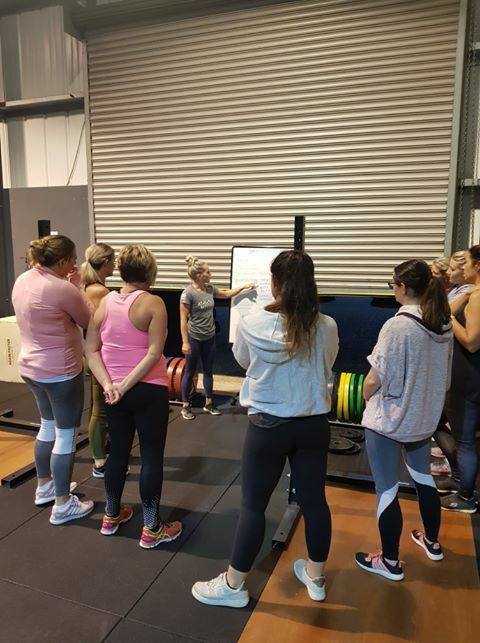 All members of our Liphook personal training team are highly qualified with a great depth of experience from working directly with people of all backgrounds to achieve their training goals. 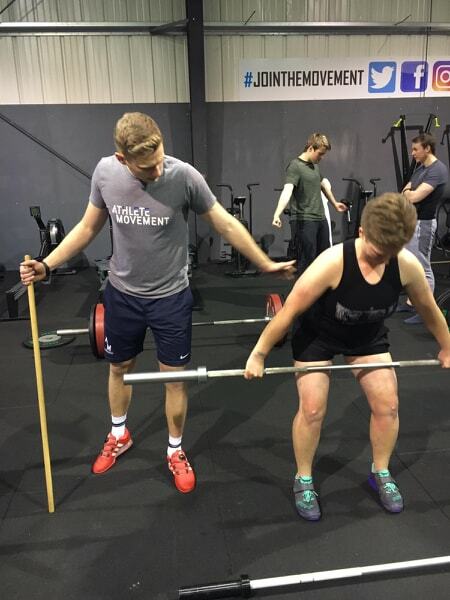 Whether you are looking to get into the gym for the first time or you are an actively competing athlete, you will be among friends at Athlete Movement and our staff are ready, able and knowledgeable enough to help you kick on to the next level. 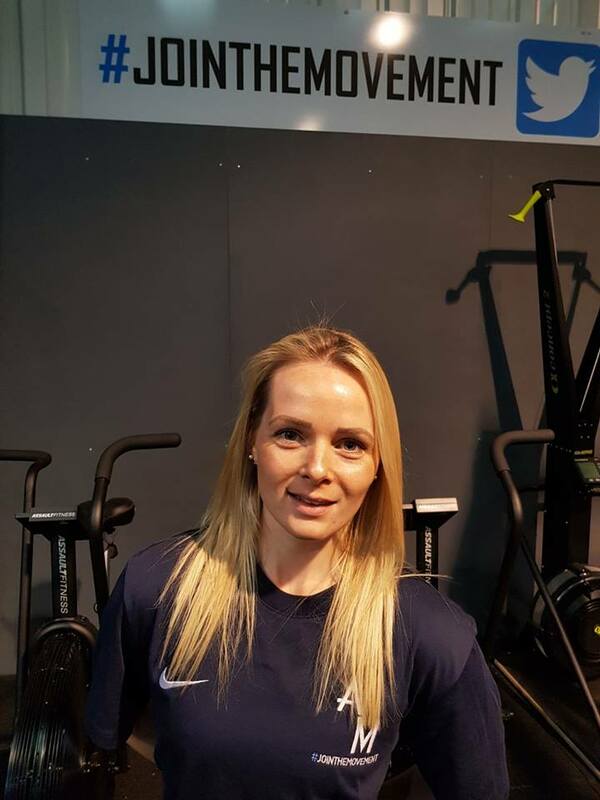 No matter your level of fitness, experience or goals we have a personal trainer or fitness coach perfectly suited to helping you. 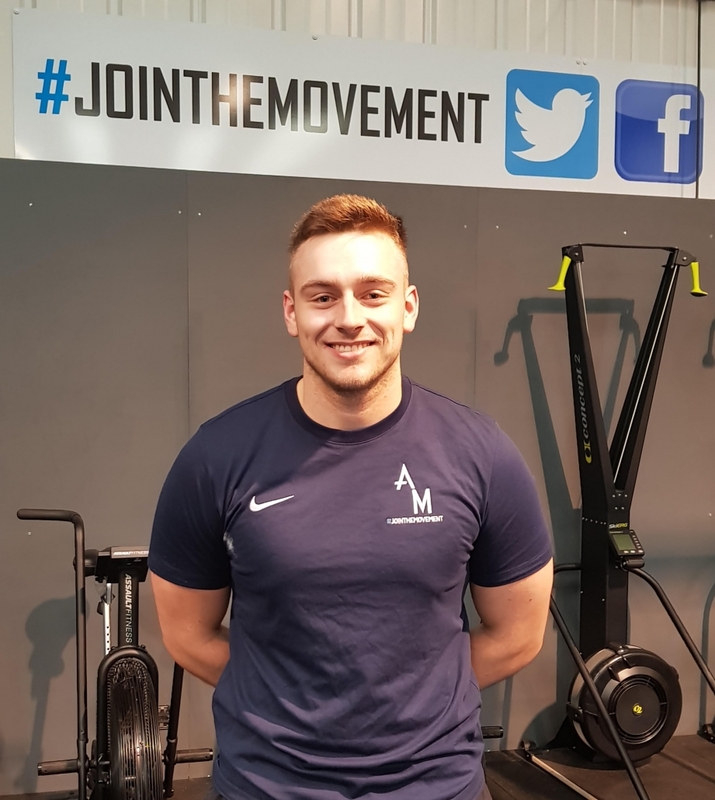 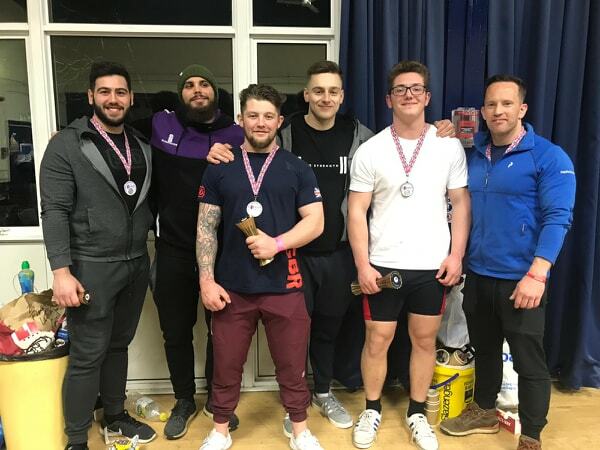 You can find out more about our Liphook Personal Trainers, their experience and specialisms, by heading to Our Team page.